This will give you a feel for the products that Surface Plus can supply and fit. In addition, to the sizes noted, special order sizes may be available. In addition, a lot of our products can be cut to size as 20mm or 30mm slab, ideal for worksurfaces for all applications. 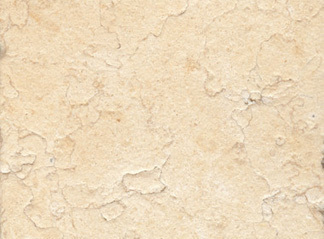 Stone is a natural product and may contain natural fossils, glass veins and colour variation. In addition, we supply large format slate (2mx1m) as slab & tile and cut to suit, we will also have fixed sizes in stock.